On Internment, the floating island in the clouds where 16-year-old Morgan Stockhour lives, getting too close to the edge can lead to madness. Even though Morgan’s older brother, Lex, was a Jumper, Morgan vows never to end up like him. She tries her best not to mind that her life is orderly and boring, and if she ever wonders about the ground, and why it is forbidden, she takes solace in best friend Pen and her betrothed, Basil. Then a murder, the first in a generation, rocks the city. With whispers swirling and fear on the wind, Morgan can no longer stop herself from investigating, especially when she meets Judas. He is the boy being blamed for the murder — betrothed to the victim — but Morgan is convinced of his innocence. Secrets lay at the heart of Internment, but nothing can prepare Morgan for what she will find — or who she will lose. WHY WE’RE EXCITED: Minus the murder, we totally wouldn’t mind living on an island in the clouds! Bonus points for this gorgeous cover. 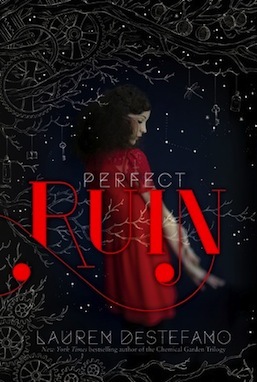 Suspense, romance, and the paranormal meet in this chilling urban fantasy, the first book in a new series from Kami Garcia, bestselling coauthor of the Beautiful Creatures novel. 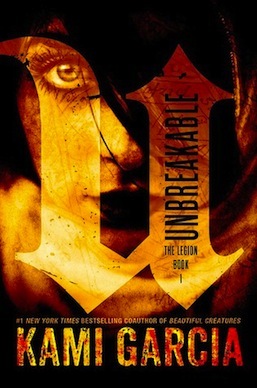 WHY WE’RE EXCITED: Any novel that’s being touted as comparable to “Supernatural” is an okay novel in our book! September misses Fairyland and her friends Ell, the Wyverary, and the boy Saturday. She longs to leave the routines of home, and embark on a new adventure. Little does she know that this time, she will be spirited away to the moon, reunited with her friends, and find herself faced with saving Fairyland from a moon-Yeti with great and mysterious powers. Here is another rich, beautifully told, wisely humorous, and passionately [layered] book from New York Times-bestselling author, Catherynne M. Valente. WHY WE’RE EXCITED: The third book in one of the best children’s fantasy series out there! 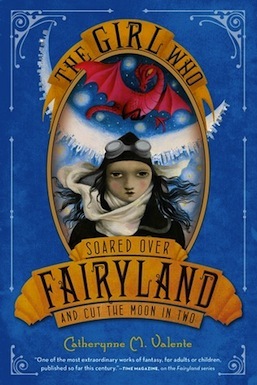 Make sure to start with the other two books: The Girl Who Circumnavigated Fairyland and The Girl Who Fell Beneath Fairyland.